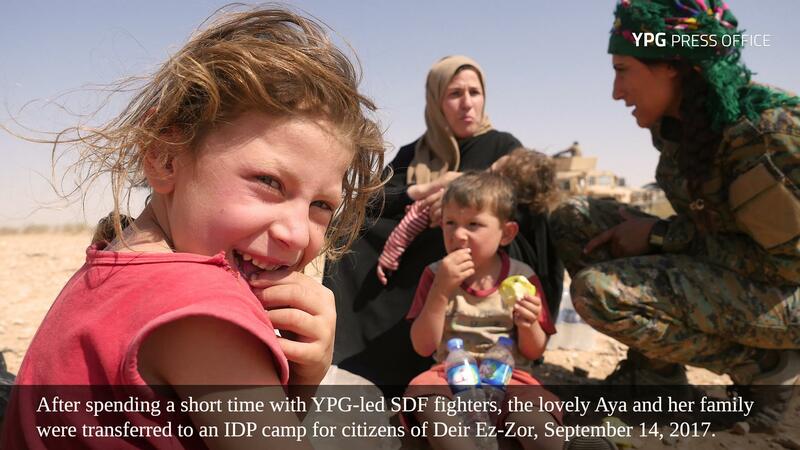 Aya and her family were rescued from Deir ez-Zor's desert by YPG-led SDF fighters. The family were provided with food and water and some green apples. Read Aya and the story of the green apple.